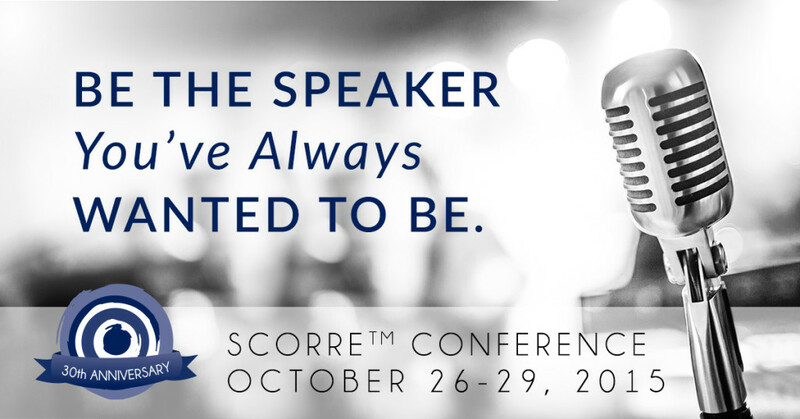 There is no other conference or workshop that will change your life more than The SCORRE™ Conference. Why would I make such a bold statement? Because of the changes that will occur in your life. 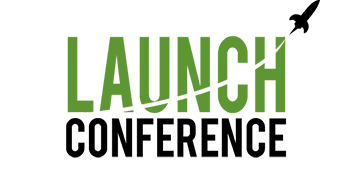 When you attend the SCORRE™ Conference you will immediately notice three critical changes. 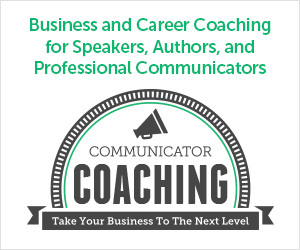 Hall of Fame basketball coach John Wooden once famously said “Do not let what you cannot do interfere with what you can do.” You may not be a great communicator, but you can prepare like one! Most people don’t understand that the SCORRE™ method is a communication preparation tool–not just any tool, but the best one in the box. Lightbulbs will go off in your head as the instructors illuminate the SCORRE™ process, you will have opportunities each day to put what you learn into practice. Most importantly, your personal coach will give you individualized attention focusing on your points of need. Whatever your line of work, you will return to your job with the ability to communicate better than before. So, whether you want to author a book, stand on a stage, or simply communicate better with your staff, the SCORRE™ process will allow you to prepare faster, smarter and better. By utilizing this superior form of preparation, your mind will become free to create and cast vision like never before. 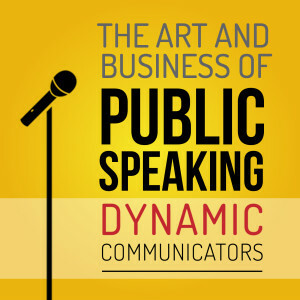 Most people find public speaking horrifying; however, nearly everyone at one point or another will have to address the public. My wife, Laura, and I were in youth ministry together at the time that we first attended The SCORRE™ Conference, and we both entered the experience with different challenges in delivering our youth “talks”. Laura was very organized and logical in her presentations, but lacked (in her own words) “pizzaz”–her talks were a bit dry. I, on the other hand, am a ham at heart and could have the teens rolling in their seats. I often wondered, though, if my message was actually being heard. The SCORRE™ Conference met us both at our point of need. Laura became confident in her preparation, allowing her creative juices to flow and her dry wit to connect with the audience. Her personal coach, Candie Blankman, showed her how to look for and file dynamic illustrations that illuminated her talks. My personal coach, Byron Emmert, painstakingly worked to help me walk away with an organizational method that I desperately needed; I now knew when I stepped off the stage that the audience knew exactly what I had come to say. For me, my career is what I do, but my calling is who I am. There is a calling in everyone and SCORRE™ helps you see the story within you–a story the world needs to hear. My good friend, McNair Wilson, says, “God has a to do list and your name is on one line.” Each of us has a voice inside of us that the world desperately needs to hear. The small group setting at The SCORRE™ Conference is a great place to discover this voice, as you sit with accomplished communicators who pour into your life as you learn. The wonderful staff members sharpen the tools you already have, allowing you to let your voice be heard. Whether your “world” is a staff of three part time employees, a stage in front of 20, 200 or 2,000, or an audience who needs to read your story, you will learn to change your world when you learn to change yourself. The SCORRE™ Conference will change your life, and then you will change the world! Join us this fall October 26-29th in Colorado! Jay and Laura Laffoon are affectionately known as the “marriage edu-tainers” combining side-splitting humor with marital truth. Authors of numerous books, DVD’s and curriculums, they present their Ultimate Date Nights and Celebrate Your Marriage Workshops extensively throughout the US and Canada. Married over 30 years Jay and Laura have 2 adult children, Grace & Torrey, a delightful daughter in law, Shana and a grand-dog named Duke.